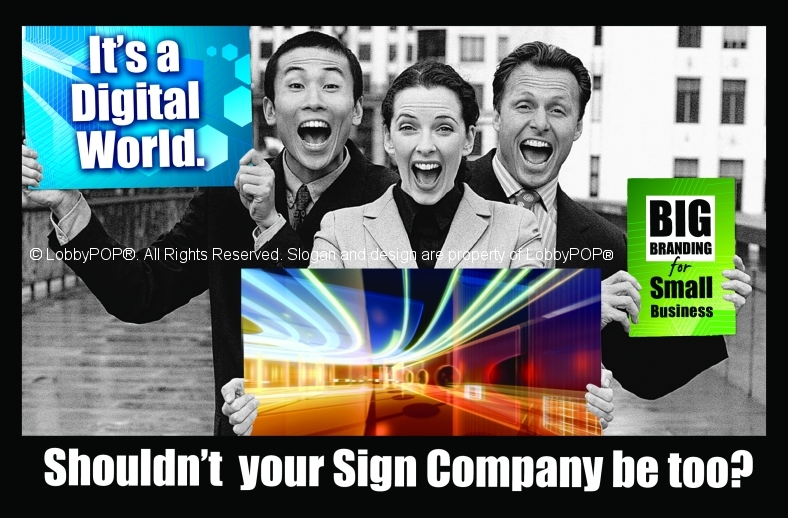 You may be a Digital p-Sign Professional – offering every wide-format digital print product your clients need. You could also be a Digital e-Sign Professional – giving customers electronic digital signage as well. While “e” and “p” are only 11 characters apart, there is a world of difference between print and electronic mediums. Thus far, over the past three years of engagement with the digital print sign industry, we have verified that the electronic medium presents some challenges for anyone who works in digital print and static signage. File formats and square pixels. To create stunning wide-screen images, and provide the quality your client either expect now, or will expect soon, you have to know a tremendous amount about non-linear video rendering, frame-rates, aspect ratios, and how these translate from one program to another. You will want to allow for long rendering periods – far longer than even a grand format digital print file – if you are crafting a five-minute edutainment sequence. Workaround? The content can and should be created by experts, and delivered to you for your client’s playlist. Choosing one delivery system over another…. and understanding what the heck you are talking about. Digital print experts are able to quickly ascertain the substrates needed for a particular sign, indoors or out. In addition, mounting hardware, installation services – these are all slam-dunk easy parts of the visual communications package. But start talking about wired, vs. wireless, vs. all-in-one systems, vs. push technology, vs. pull technology, vs. cloud-based, vs. RSS feeds, vs. traffic cams, video feeds and existing collateral, and you have digital soup. Solution? Start with a simple questionnaire that places the focus on the client’s abilities and needs. A Q&A logic tree will lead you to the perfect solution. In this way, you focus on the user experience and find a system that is truly usable. 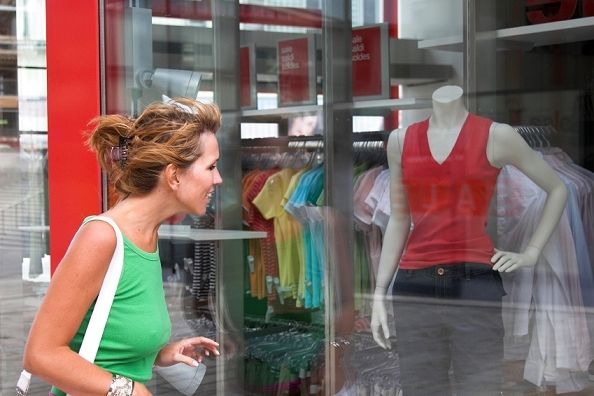 Knowing what to ask a customer and how to present this technology. We’ve seen more digital signage installations in the past year alone than we’ve seen in the previous six years combined, because it helps brands and retailers who are struggling to find creative, affordable ways to increase sales and amplify the message. That is the foundation of what we do at LobbyPOP: we build on this experience, and provide an affordable Digital Sign Expert certification course which addresses this very issue.